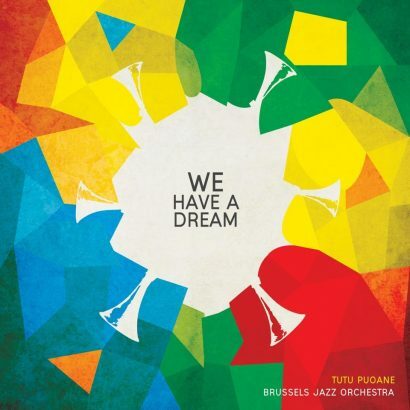 Tutu Puoane has long been one of the most talented female singers in the Belgian Jazz scene. Born in Pretoria, South Africa, she settled in Europe in 2002, initially in the Netherlands and in Antwerp, Belgium since 2004. In the meantime, she has become one of the most charismatic personalities on Flemish stages. In addition to her own projects, Puoane has been fortunate enough to be a part of several collaborations with The Brussels Jazz Orchestra, Bart Peeters, Wim Vandekeybus. 06 Oct 2019 11:00 Kapel Van Het Oude Gasthuis, Asse.